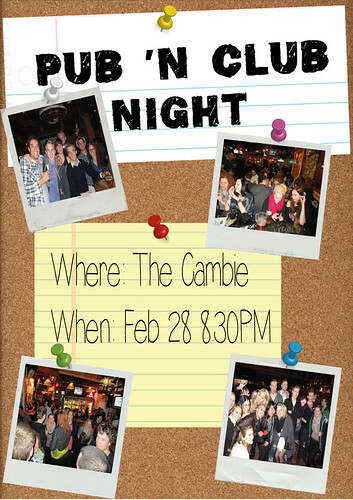 Only 10 days left before we will head out to Whistler for a weekend full of joy, but first lets meet at The Cambies on Friday for our Pub&Club night. This means that we will not have a pub night tonight! 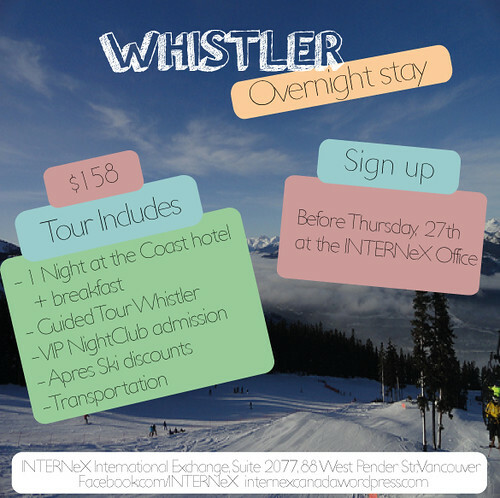 If you want to join the trip to Whistler, please make sure you pay before Thursday 27th (tomorrow) 5.30pm at the office. On your way to the office you can already think about what you want to do in Whistler. 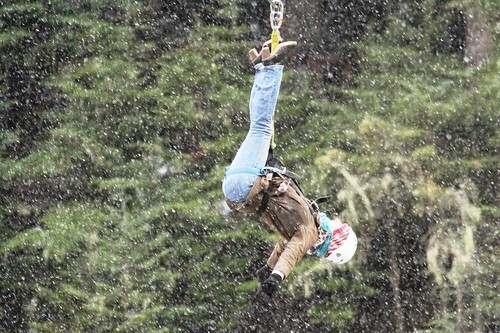 We know it is pretty hard since there is so much to do, from skiing to tubing to bungee jumping. Just let us know what you have in mind and we can make some plans for when we arrive in Whistler. 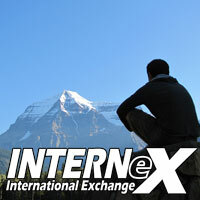 INTERNeX goes Whistler yay or nay? The PR-department is planning on a Whistler over-night trip, however we would like to know how many of you are seriously interested in going to Whistler during the weekend of March 8th and 9th. 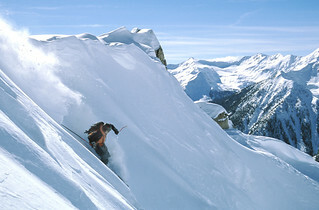 Whistler has been voted among the top destinations in North America by major ski magazines since the mid 90’s. 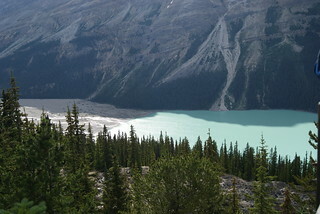 It hosted most of the alpine events during the 2010 Winter Olympics and annually over two million people visit Whistler. Whistler is not only known for their 8 100 acres of trails, but also for their incredible nightlife. If you are not a big fan of skiing or snowboarding, don not worry, Whistler has more in store for you than you think! The trip will start on Saturday March 8th at 7:00am and we we will return to Vancouver approximately at 7:30pm on Sunday March 9th. The price for the tour is $158 and includes a night at the Coast hotel with breakfast, hot tub and a kitchen, a guided tour of Whistler village, free entry to the SLCC Cultural Museum and a VIP Nightclub Admission. Furthermore great discount on optional activities, such as Peak to Peak Gondola, snow tubing, zip trek or bungee jumping and apres ski discounts at the Longhorn Saloon are included. If you want you can also bring a friend along. 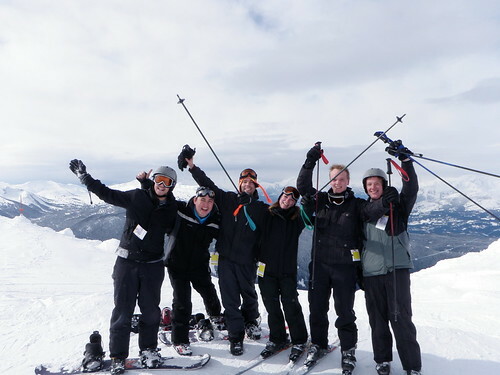 A trip to Whistler is exactly what you need and deserve after a serious week of hard working. Please let me know, preferable by Monday, if you are interested in joining the trip via Facebook, phone, office visit, carrier pigeon or whatever you like. I hope to hear from you all on Monday and to make this trip happening! 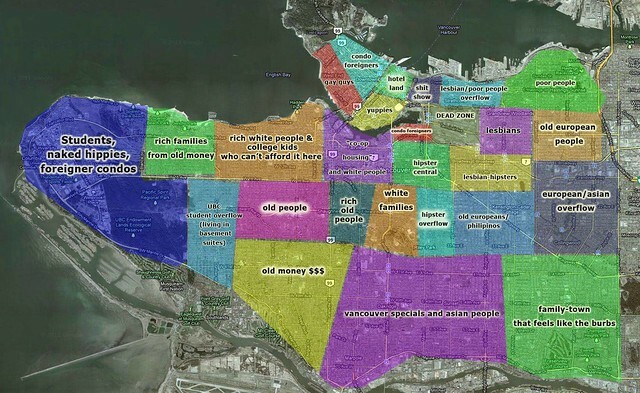 Today, Stereotypes map of Vancouver! I found this map while I was looking for information about living in Vancouver. Maybe at the first moment, in front of your computer, in the other part of the world… this map can not seem very useful. 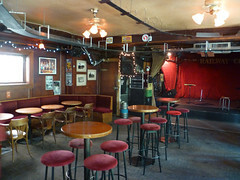 “Hipster central”: The Mount Pleasant, stretching from Cambie Street to Clark Drive. A lot of hipsters over there but there are wonderful houses and a lot of shops too… it isn’t Downtown but is a neighborhood with a lot of things to do. “Old European/ Asian/ Philippines”: It was funny, because I live right here. With a Philippines old woman. I have to say that is a beautiful residential area; each house has its own garden and it’s very quiet. “Hoteland”in Downtown: It’s an obvious stereotype, but is the best zone for live the first days while you are looking for a house. And you, what do you think about the stereotype map? It’s true?